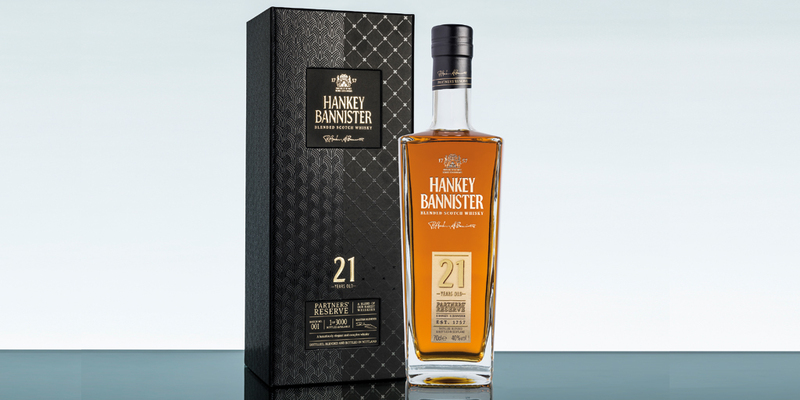 To celebrate the unique brand heritage of Hankey Bannister Whisky, Hunter Luxury has designed and produced a new secondary packing solution for the brand’s award-winning 21 Year Old Partner’s Reserve Blended Scotch Whisky. 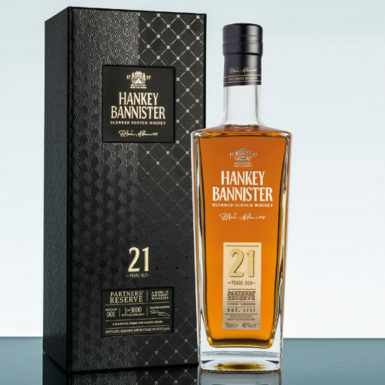 The new 21 Year Old release is part of Hankey Bannister’s ongoing investment to bring the brand story and sartorial appeal of its pioneering founders to life – merging the style of flamboyant London socialite Beaumont Hankey and the substance of his astute business partner, Hugh Bannister. The new packaging projects the two founding personalities through a dual pattern finish, blending both extravagance and tradition, finished with precision embossed gold foil and intricate high-rise UV varnish. The tactility, colour ways and quality aim to cut-through the luxury-blended category. Posted in News and tagged with #luxurypackaging #LuxurySpirits global luxury brands Luxury Packaging Innovations Luxury spirits packaging .